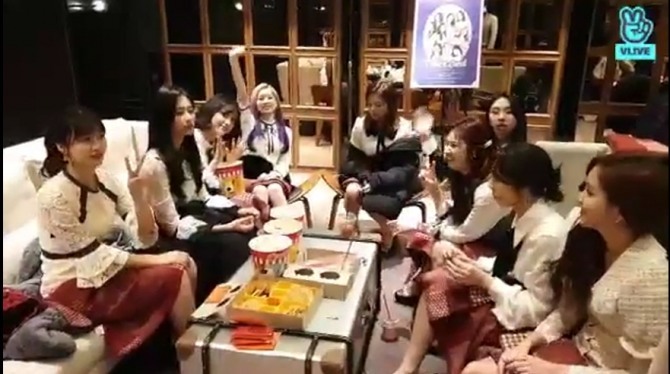 “We just had a stage greeting,” Jihyo said at the start of the livestream. The bandmates talked about the movie -- their first of its kind -- with some saying that it was awkward to watch themselves onstage. They went on to talk about the best things that happened to them in 2018, in line with their upcoming song, “The Best Thing I Ever Did,” to be released next week. 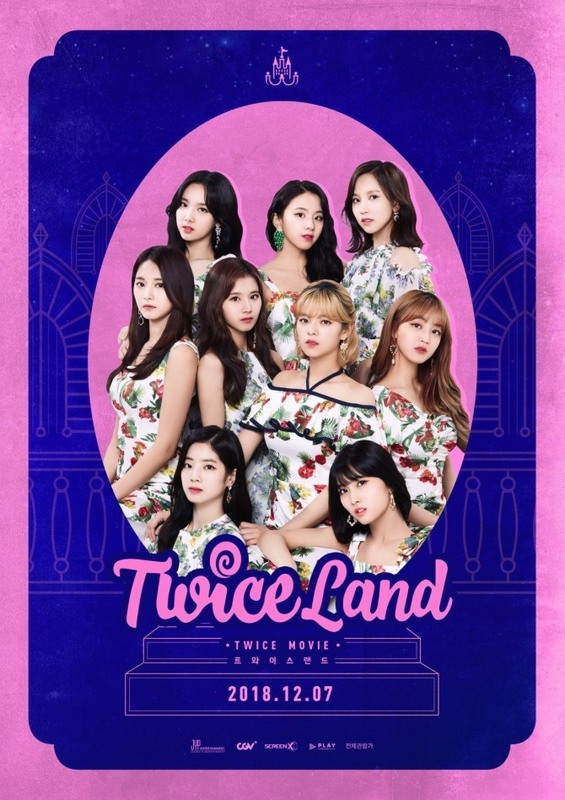 Chaeyoung chose the act’s shooting of the music video for “Dance the Night Away” in Okinawa, Japan. Other bandmates agreed. “Remember when it started raining and we had to stop shooting and go back? It really felt like we were on a holiday,” Jihyo said. The album, out Wednesday, is the 28-year-old artist’s last work before his scheduled military enlistment Monday. Big Bang dropped the third teaser for its upcoming 10th anniversary exhibition in Beijing via V Live on Thursday. 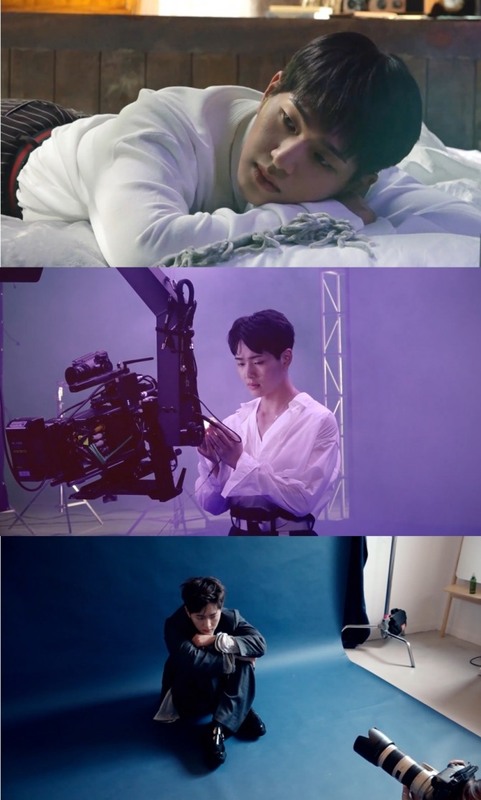 The teaser came just hours after the release of the second teaser, and it features interviews with artists whose artworks inspired by the act will be shown at the exhibition. “All human beings would have their own inner fights and sufferings. I intended to address that,” one of the artists said. It also offers a look into the making of one of the artworks for which G-Dragon went through the 3D printing process to create miniatures of himself.